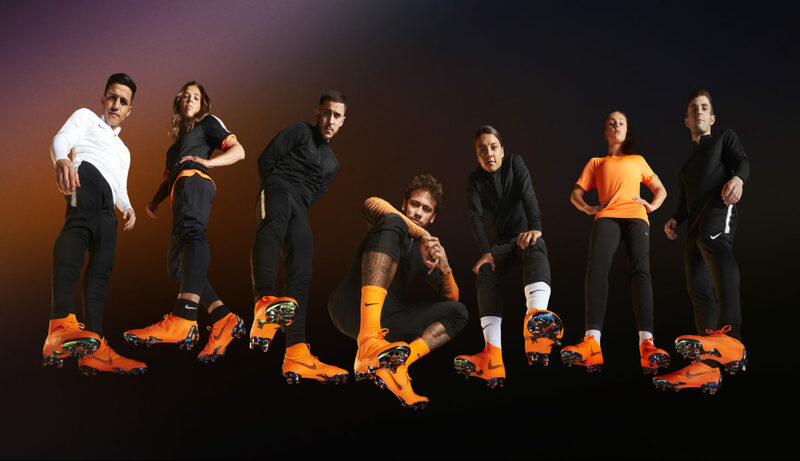 With last week’s mega event in London to unveil the new Mercurial, World Cup kits, and other football-related projects, Nike has made it clear that it has no intentions of falling behind competitors such as Adidas and Puma. There is no disputing the success and unparalleled legacy that Nike has established over decades of constant innovation and quality in athletic apparel. 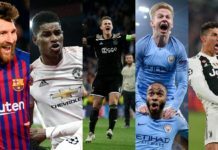 Now valued at $29.6 billion, the sports giant ranks as the 16th most valuable brand worldwide according to Forbes. This can best be backed up in the footwear department especially, as Nike holds a staggering 24.75% of the global athletic footwear market as of 2017. As I sit here writing this in a coffee shop right in the busy centre of Bristol (England, not Connecticut) watching the world go by, I quickly lost count of how many people walking past had the iconic Swoosh on their feet. You really cannot escape it. They have climbed to the top of the market through an amazing ability to connect with their customers in an effective manner. Knowing how to create a customer centric experience is a massive asset. 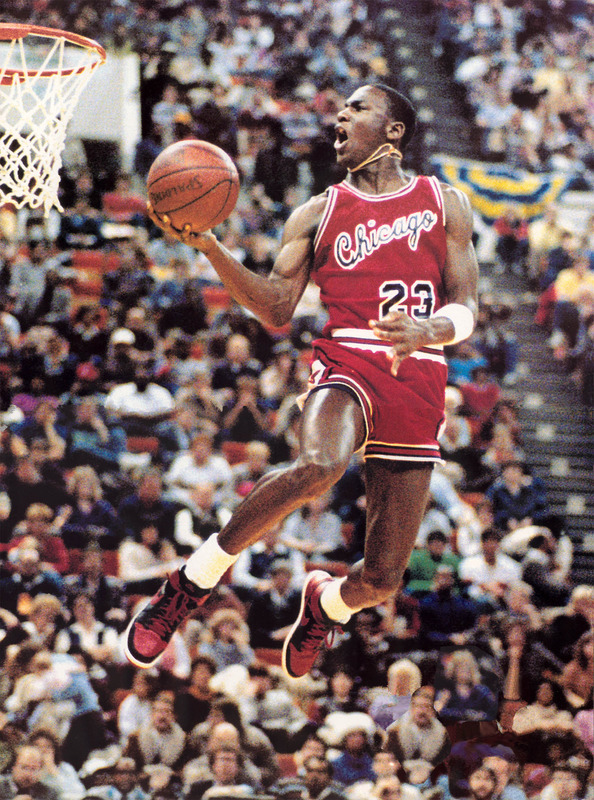 Nike’s long term partnerships and endorsements of major athletes such as Michael Jordan have helped them stay at the very top of the market. A corporate titan as big as Nike always has its mind on what its next move will be — especially with lead competitors like Adidas always hot on its heels. Quite possibly Nike’s biggest strength is building hype and anticipation for these moves. 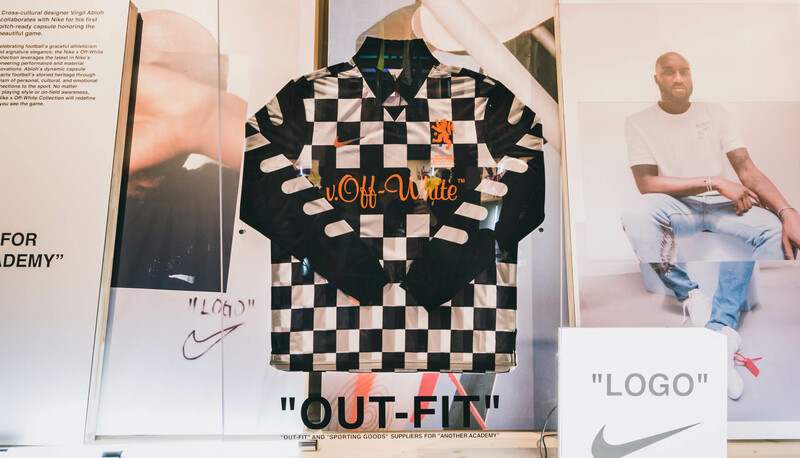 This month is no different, as Nike delivered an onslaught of release announcements, including brand new revolutionary Mercurial models, incredibly dope World Cup kits, and another landmark collaboration with Virgil Abloh’s OFF-WHITE. It’s been 20 years since the launch of the first Nike Mercurial, which made for a perfect opportunity to host a giant event to unveil the revolutionary next installment of the hallowed line. Held at The Printworks in South London, a star-studded cast of pro footballers and influencers came down for what was a landmark spectacle. 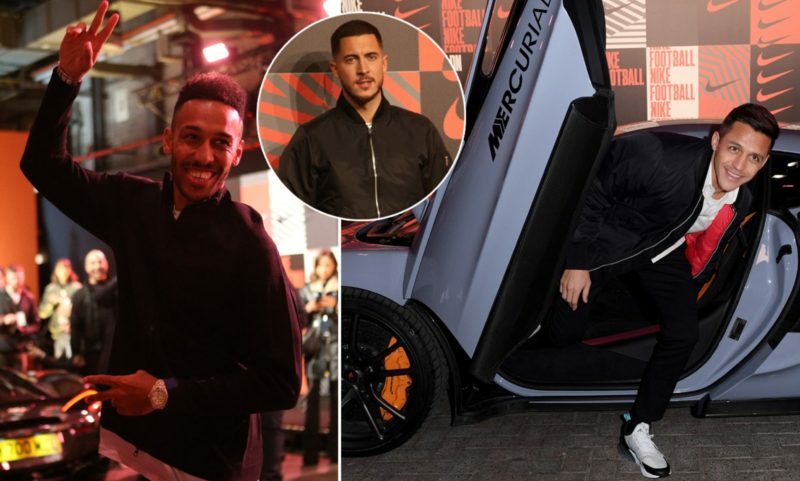 Time off from their footballing duties, the likes of Alexis Sanchez, Eden Hazard, Pierre-Emerick Aubameyang, David Beckham and Neymar were just some of the big names in attendance, all turning up in some flashy Mercurial-emblazoned supercars. Not to mention the legendary Brazilian striker Ronaldo was also a special guest, the very same Ronaldo who debuted the first pair of Mercurials 20 years ago. 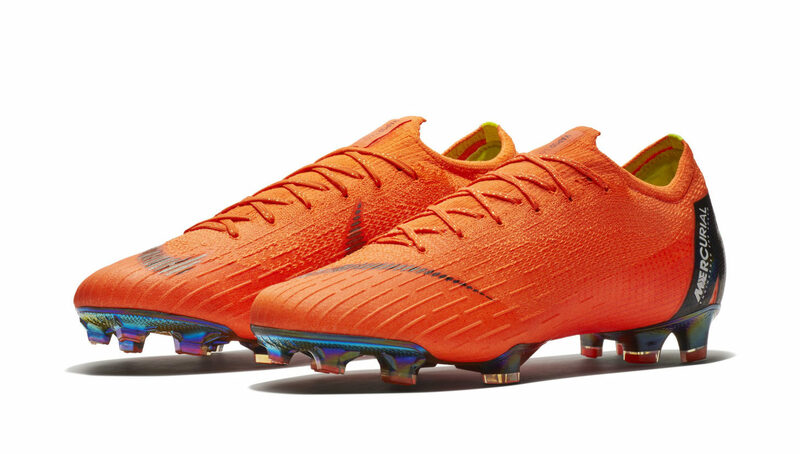 While many times the next installment of an established boot line will look very similar to its predecessor, such is not the case for the Mercurial Superfly 360 and Vapor 360. Featuring no sole plate, the boot is entirely constructed around the latest in the Nike Flyknit Technology. 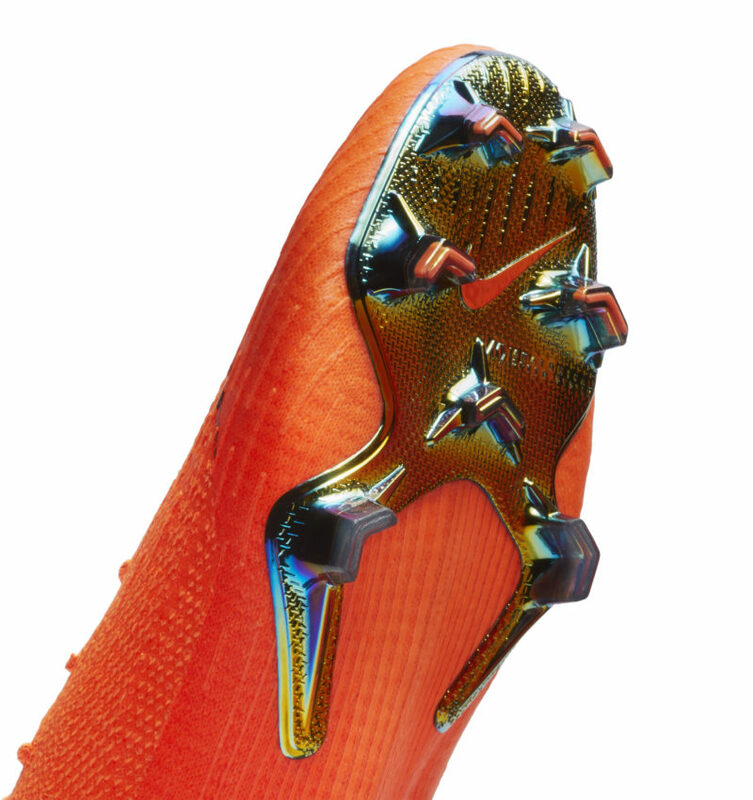 One of the standout advantages here is the improvement in traction and thus speed, something that the Mercurial has always tried to pride itself upon. 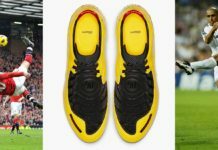 The secure fit from the wrap-around design makes the boot feel “less like a hoof and more like a claw,” according to VP of Nike Football Footwear Max Blau. 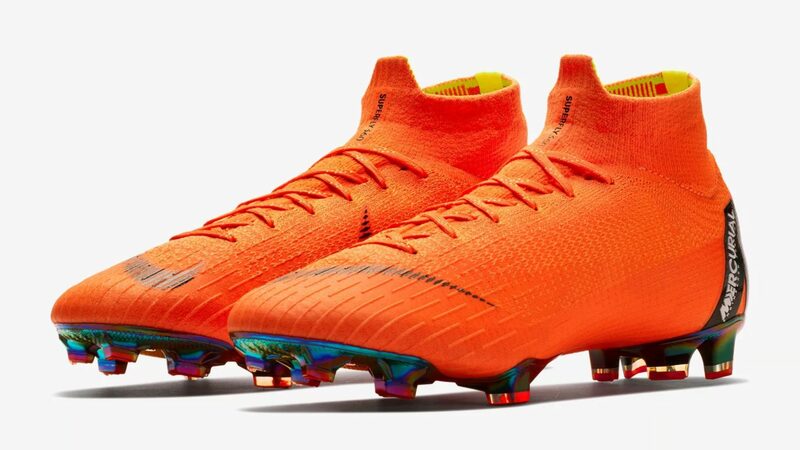 Aesthetically, the boots are bold and flashy, and the texture definitely looks more distinguishable from the more plain previous models of the Mercurial Vapor and Superfly. For a World Cup year, this is a major product launch. No doubt we will be seeing plenty of players rocking them across the world, with defenders just seeing that massive ‘M’ on the back of the boot as the speedsters leave them in their dust. 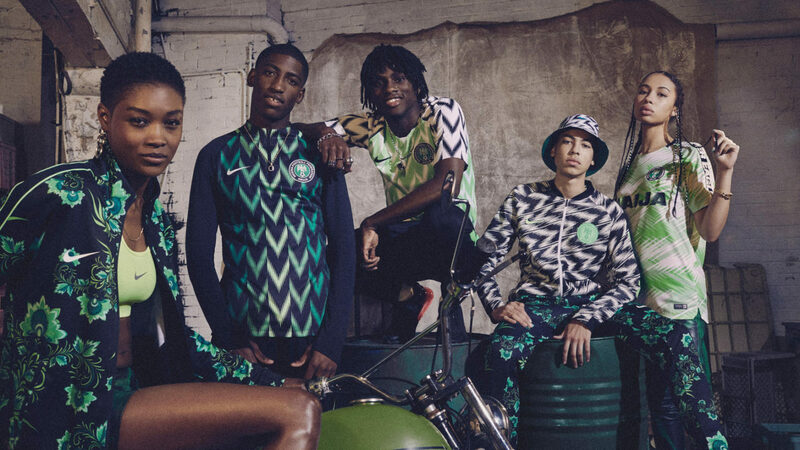 On top of the new Mercurials, the Nike London event unveiled new World Cup Kits for England and Nigeria. 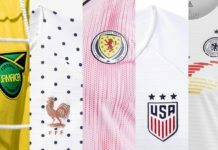 No shots intended at the England kits — which by themselves are decent — but when compared to the Nigeria kit and surrounding collection, they get absolutely blown out of the water. The vibrant green and black makeup, inspired by the optimistic worldview and patriotism held by many Nigerian youths known as Naija, made the Nigeria collection an instant favorite among many. 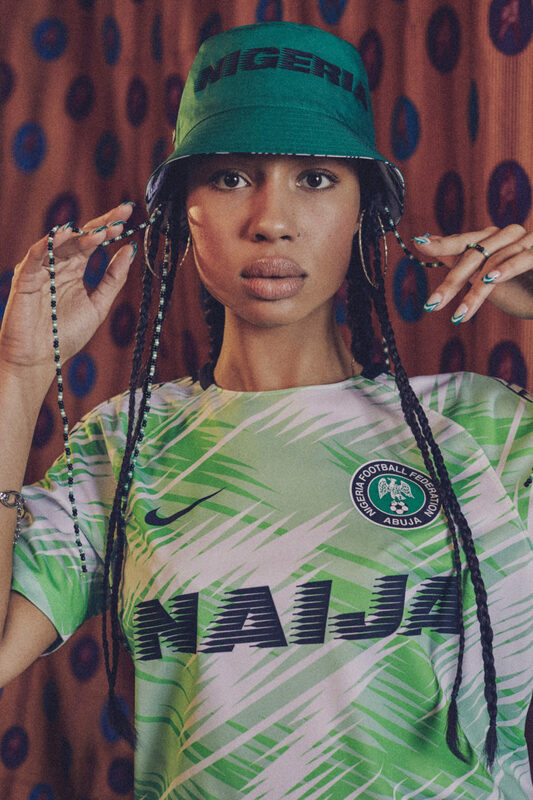 In addition to two kits, the collection includes track jackets and bucket hats that reflect the Naija spirit. Also revealed at the event was a teaser of Nike’s upcoming collaboration with Abloh heading into the 2018 World Cup. Like everything attached to Abloh’s OFF-WHITE brand, this collection has been highly anticipated since information was first leaked in January. The jersey is set to be part of a collection that will include track jackets, tees, shorts, pants, socks, and a match ball. While a release date hasn’t been announced, it’s safe to bet that the entire set won’t last on shelves very long. 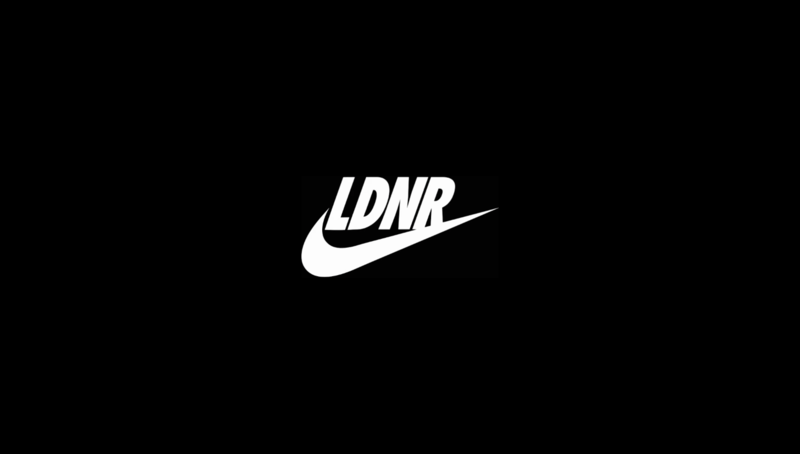 Shortly after the London event, Nike also dropped another bombshell on us — a blockbuster of an ad titled “NOTHING BEATS A LONDONER”, which has amounted close to 3 million views in just six days. The advert is both awesome and amusing in large parts, shot around numerous London locations playing on the ideology of the resilience of the people of London, specifically those who play sports. It also features several recognizable athletes such as Mo Farrah and Arsenal’s Alex Iwobi, as well as London-born rappers Skepta and Giggs. Throwing in common London slang like ‘ends’ and ‘wasteman’ make this ad as authentic as it is watchable, and it definitely stands out from other ‘feature length’ ads from Nike in the past. All this in a short space of time helps reiterate Nike’s dominance and influence in a few different ways. It’s once again testament to the number of people they reach and the messages and values behind the brand. Exciting to see what will come next!